This posting describes a way to display clipped highlights in the lighttable view. Comes in handy when you just have imported your photos into Darktable and you have to decide which photo you keep and which not (aka “culling”). The amount of overexposure is one factor for this decision. 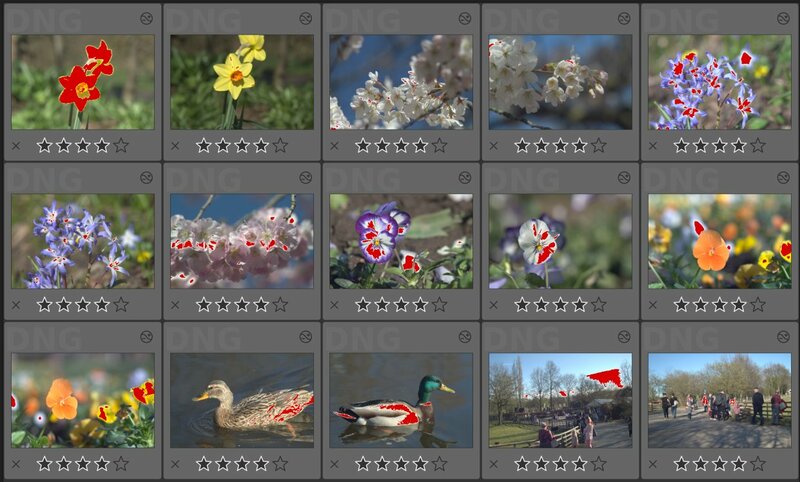 Currently to see overexposed areas you have to enter darkroom mode where you can see only one picture effectively giving you a slower selection process than lighttable. 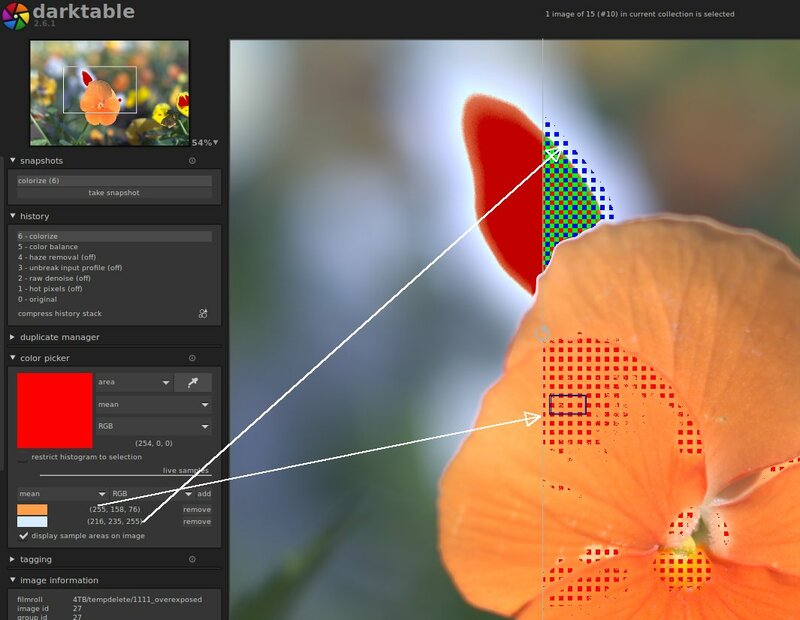 To see overexposed areas in lighttable I have experimented around with color overlays and parametric masks. 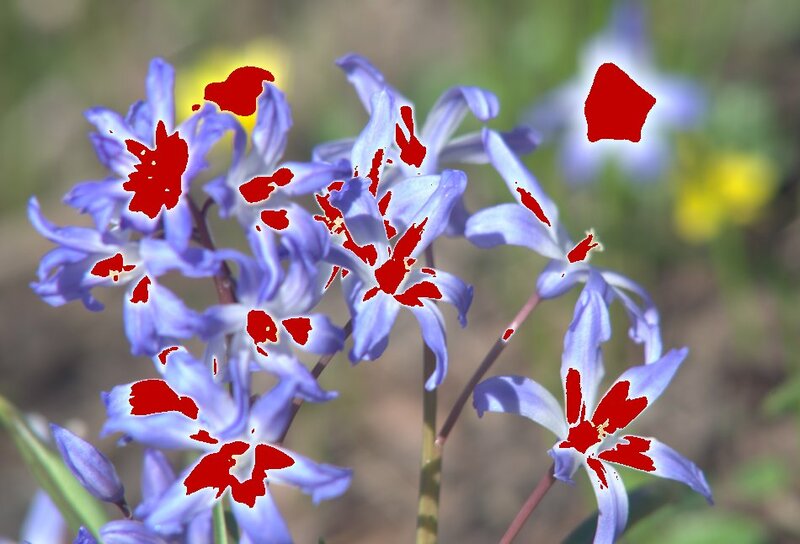 The result is a preset for the ‘colorize’ module which shows a red area on areas with very high luminance. The increased contrast of the mask makes it look more unnatural to distinct it more from the image. The result is very near to the ‘RAW over exposed indication’ that is accessible in darkroom. The preset’s parametric mask works on luminance only. 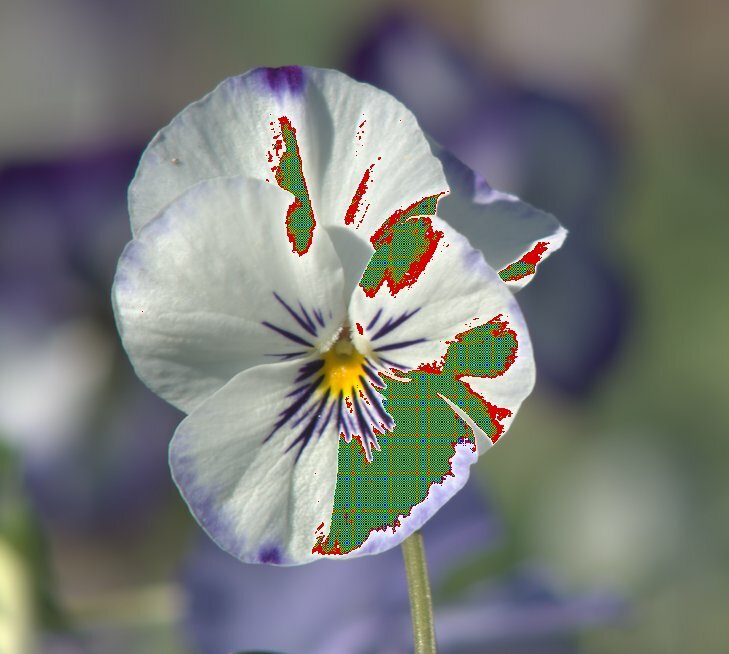 In some images only one color is blown out, I am not able to create a parametric mask that catches these areas (see image below). Maybe someone with more knowledge can achieve this? When I apply this style on images that already have a history, the overlay color can change. Think this has to do with the pixel pipe when other modules are behind the ‘colorize’ module. My idea to fix this was to use the watermark module instead and a simple red area SVG overlay. But unfortunately the maximum size for an overlay is restricted by the smallest image axis. So I can’t make an overlay that is suitable for different image resolutions or orientations. Therefore it’s best to apply this style before going into edits and use it just for image selection. In darkroom you already have the RAW indicator instead. Thanks for sharing. The tag showcase don’t fit your post though. I am sure there is a better keyword than that.